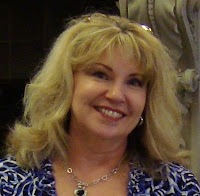 This week Strands of Thought is excited to host Ava from Ava’s Tea Party. It’s lovely to have you with us, Ava. Tell us a little about yourself. My name is Ava, I’m five years old, and my favorite thing in the whole wide world is having tea parties. That sounds nice and serene. I can’t imagine any problems involving that. Is there anything that happens that is hard to handle? Sometimes after I go to bed, visitors come to my house and leave nice things for me. But since I’m sound asleep, I don’t get to visit with them. I want to find out what their favorite foods are and invite them to tea. What are some of the biggest stumbling blocks you’ve encountered trying to resolve this challenge? In the morning, the visitors are gone! How will I ever invite them to a party if I keep falling asleep before they arrive? What have you learned about yourself or friend or family while trying to resolve your conflict? I thought and thought about how to solve my problem and finally came up with the perfect plan. Good for you, Ava! Now, tell us about your best friend/side kick. Now I have four new best friends. This past year we have done all kinds of fun things. I’ve even traveled to the North Pole! Finally, what are your three favorite foods? My favorite foods are fancy sandwiches, little cakes, and my special tea party punch. The author who wrote my story helped me make up recipes for delicious food to serve to my guests. Thanks, Ava, for visiting this week’s Three Times A Charm You make a very charming guest! Must be all that conversation you make during your tea parties that has made you wonderfully easy to get along with. What child hasn't dreamed of meeting the elusive Tooth Fairy, Santa, Sandman, or the Easter Bunny? Ava wants to invite them all to tea, but how can she? 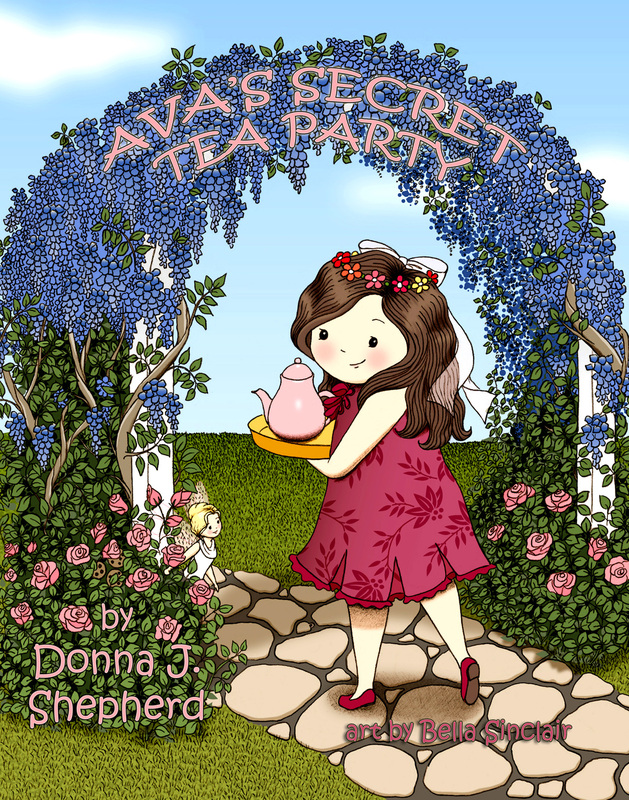 In the style of a classic fairy style, Donna Shepherd wrote "Ava's Secret Tea Party," an imaginative tale sure to enthrall children for years to come. Boys and girls alike will delight in finding the hidden teacups and cookies in the fanciful illustrations and planning their own parties using the kid-friendly recipes and crafts. Suggested age range for readers: 2-5. 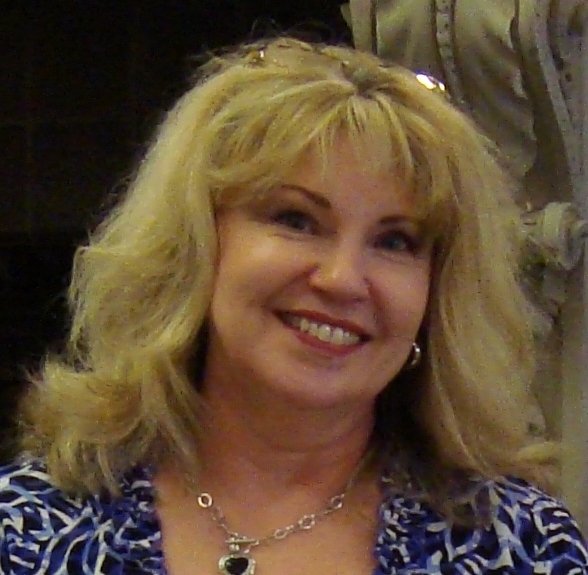 Donna J. Shepherd, inspirational author and speaker, writes picture books that feature short, playful rhymes and hidden items in the colorful illustrations. Her children's books include Poodle and Doodle, No More Gunk & OUCH! Sunburn, Bradybug, Where is Salami? and the popular Topsy Tales Trilogy. Visit Donna's blog, Topsy Turvy Land at http://www.topsyturvyland.com for coloring pages, hidden picture puzzles, and more of her poetry. 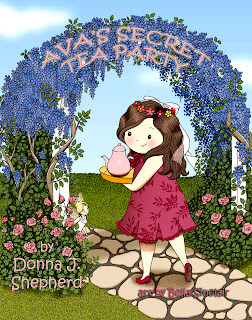 Ava’s blog with tea party recipes, coloring pages by Bella Sinclair, and more! 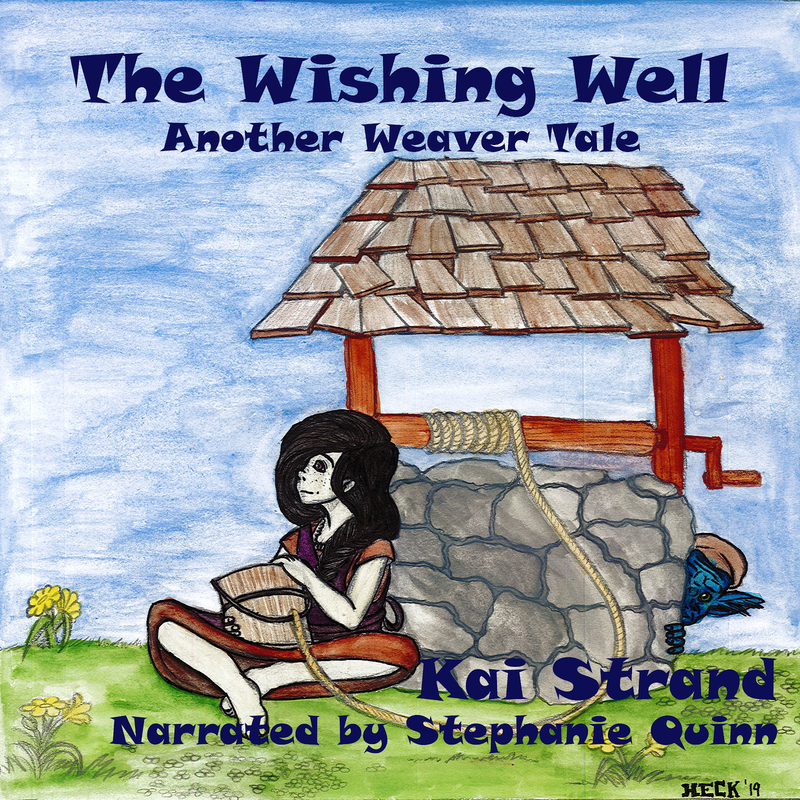 If you have a character from a children’s, tween or young adult book that you’d like to see interviewed on Building Character, please contact kaistrand at yahoo dot com.! Ava sounds like I was at that age. I didn't give tea parties because my mother thought I might break my tiny, glass teacups, but I had imaginary friends who visited at night. So did I, Jan! I had hundreds of little elves that lived under my bed and would come out to play at night. They all had names. Me, too! We were creative even then, weren't we?